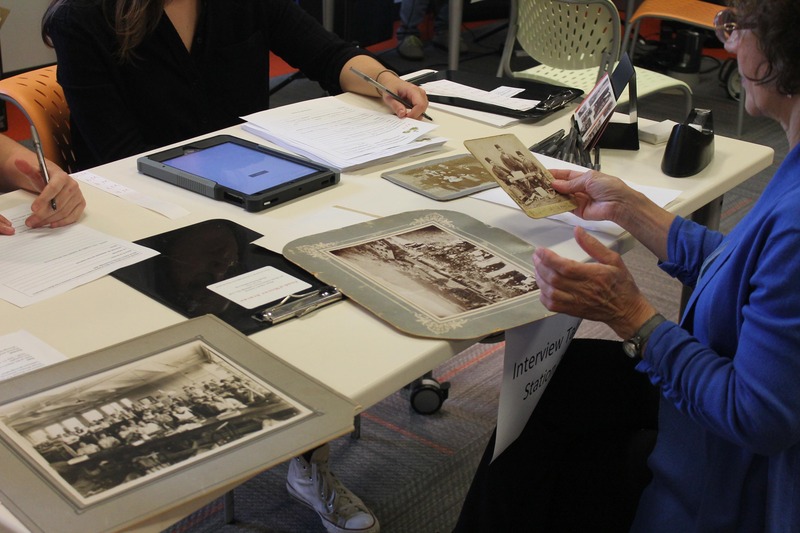 In conjunction with the launch of our online Memorial Pages, we are pleased to offer an exciting new program to digitize memorabilia relating to individuals buried and commemorated at Mount Auburn. This free service will be offered to the public on the first Friday of each month, beginning Friday May 4th between the hours of 10:00 AM -12:00 PM. By appointment only. Please select a time slot at the top right of this page. 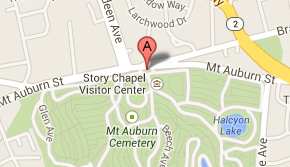 Mount Auburn’s staff will meet you in Story Chapel in Mount Auburn Cemetery at 580 Mount Auburn Street Cambridge, 02138. We recommend that you bring in 3-5 documents, photos, or small objects (smaller than 11 x 17 inches) that we will scan or photograph as time allows. You are welcome to make additional appointments. Memorabilia can include anything you would like to digitize to illustrate the life of the person, including portraits, photographs, letters, scrapbooks, diplomas, awards, and talks. We will return your original materials to you and give you a flash drive of your digitized files and instructions on how to add these images to Mount Auburn’s new online Memorial Pages. Please note that we are also looking for materials that document Mount Auburn through the years such as photographs or accounts of visitors and staff at the Cemetery, funerals in the Cemetery, views of the Cemetery and its landscape, monuments, and structures. If you have any collections that you would like to share with our curator, please make an appointment.